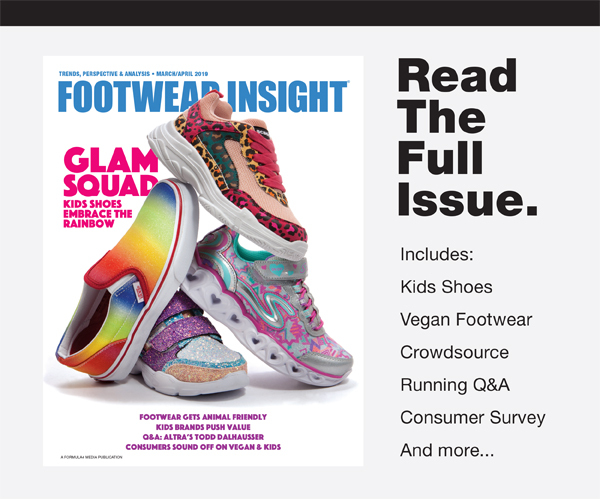 The Footwear Insight team was in Las Vegas this week for the FN Platform show to scope out the season’s best trends, and the show delivered. 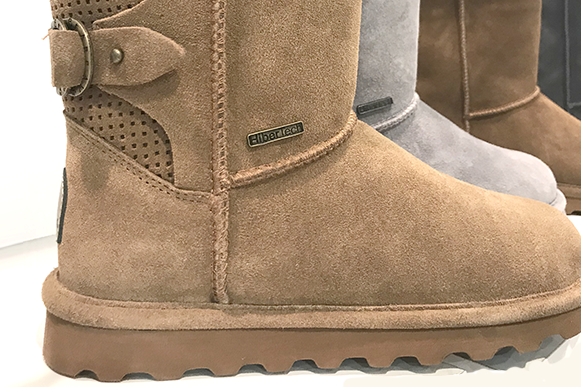 Whether it was women’s, men’s or kids, brands were showing styles that will set the style agenda for fall ’19. 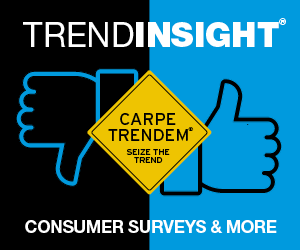 Here, we’ve rounded up the trends we think we’ll see dominating fall. 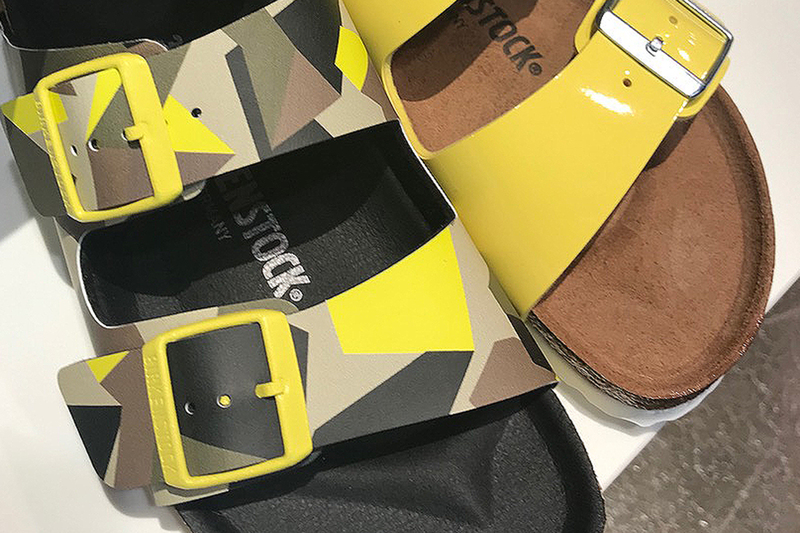 Brands are letting the sunshine in with bright, clear yellow tones on everything from pumps to boots to sneakers to sandals, as demonstrated here by BIRKENSTOCK. 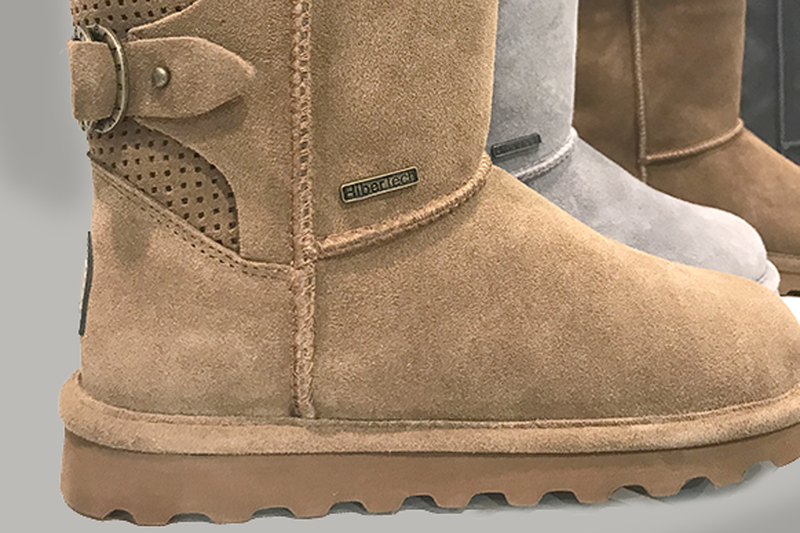 “Whether patterned or solid, textured or smooth, leather, suede or fabric, fashion uppers in 2019 are red hot. 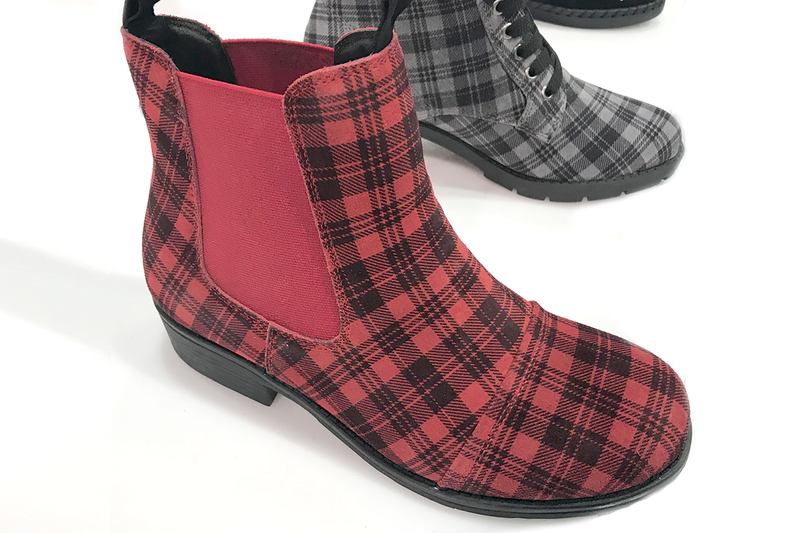 Here, a plaid boot from BERNIE MEV shows off the shade. Can a leopard change it spots? Will leopard ever not be chic? 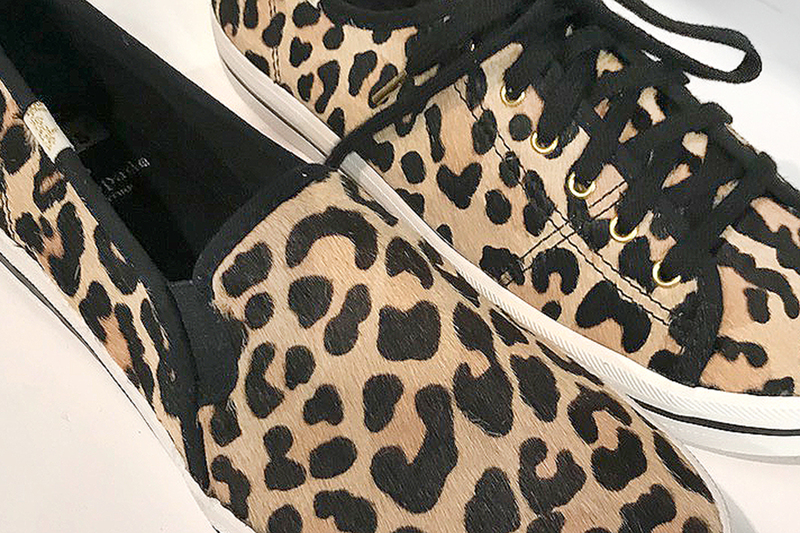 The animal print neutral is hotter than ever this season, as shown here on styles from KEDS. Can a leopard change it spots? Will leopard ever not be chic? The animal print neutral is hotter than ever this season. 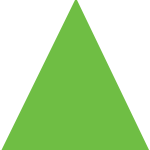 as shown here on styles from KIDS. 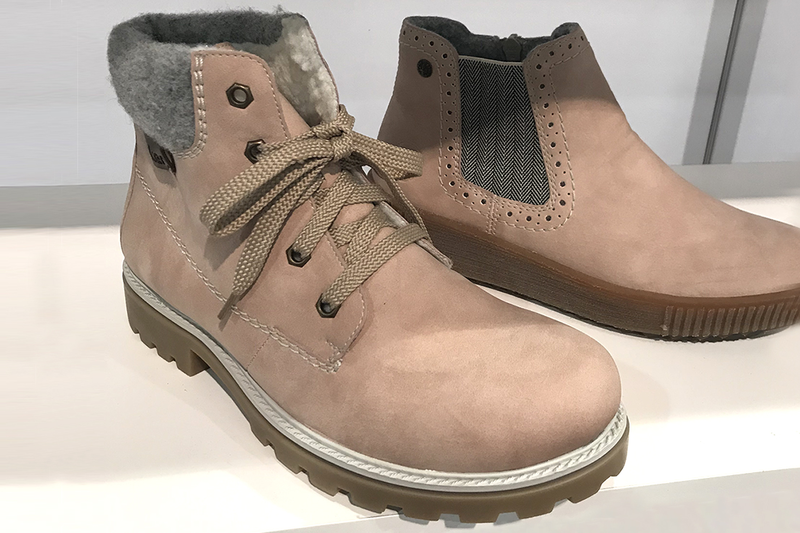 Pastels aren’t just for spring anymore: Rosy shades from blush to dusty rose are giving a feminine twist to styles across the spectrum, including these on-trend hiker and Chelsea styles from RIEKER.